Only the ministry of Jesus is redemptive. No amount of religiously motivated helpfulness or niceness can fill in for the redemptive ministry of Jesus Christ. The danger for us and especially or our parishioners comes when we insist on displacing the ministry of Jesus with our own ministries. When that happens our ministries must be crucified. 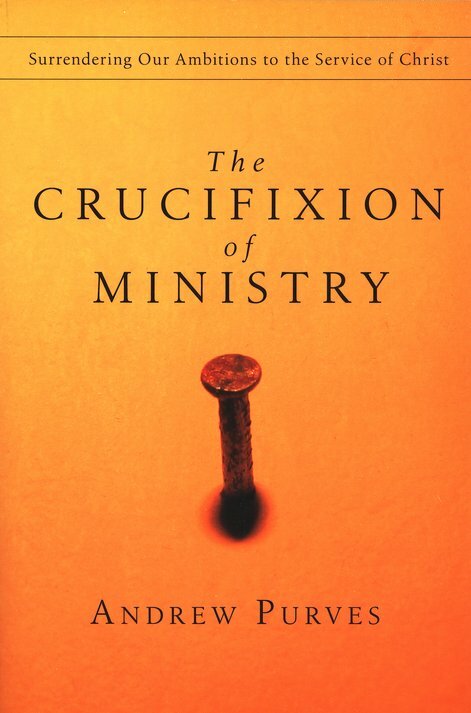 Books and classes on the ministry of the church must have Jesus Christ and his ministry at their core. But they must have him at their core in a very specific sense, namely to teach who he is and what it means that he had a ministry yesterday, that in the power of the Spirit he has a ministry today, and that he will have a ministry tomorrow when he comes again. Categories: Christian Growth, Ministry, Pastoral Helps | Permalink. I was looking at the recently released speaker listings for the 2013 Gospel Coalition conference in the USA next April, (and trying not to break the tenth commandment), and saw that Gary Millar, principal of the Queensland Theological College is listed to participate at the National Conference and the World Missions Conference which immediately precedes it. At the Conference, Gary will be speaking at a plenary session on Jesus Betrayed and Crucified (Luke 22:39-23:43) and conducting a workshop on The Theology of Deuteronomy for Preachers. According to this page he is going to conduct a workshop entitled ‘A Biblical Theology of Mission: An Evaluation of Chris Wright’ at the Missions Conference, although the workshop is not currently listed on this page. Also of note to Australian readers is that Claire Smith is listed to lead a workshop entitled: ‘Women in the Church: A Distinctive Contribution’ and Tim Hawkins (not the entertainer, but the long-time youth pastor and youth ministry proponent) is co-leading a workshop with David Wright entitled ‘Gospel-Centered Youth Ministry: Jesus’ Mission to the Next Generation’. Categories: Church, Conferences, Gospel, Ministry, Missiology, Pastoral Helps | Permalink. I was informed last night that Brian Redpath AM. FCA. 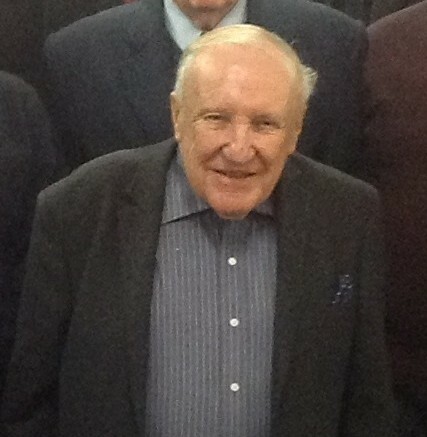 JP (Retired) died peacefully on August 26, 2012, aged 83 years. His death notice has been published on the Advertiser website. Condolences to his extended family and friends. Mr Redpath was a devoted servant of the Presbyterian church, until recently fulfilling the roles of Treasurer and Trustee. Without his diligent efforts in managing our business matters we would be far worse off than we are today. Members of our federal church finance committee would also have appreciated his service. An avuncular and generous figure, I last saw him at our Assembly in May. Though his overall condition was waning he still had considerable interest in the happenings within our local churches. If his funeral occurs before I go to Africa I’ll be doing everything I can to attend. Categories: News, Presbyterianism | Permalink. Thought I’d negotiated all the difficult games and then Carlton decides to throw Brett Ratten a retirement party. I don’t think Fremantle are a ten goal better team that North Melbourne. Maybe North weren’t just as hungry. Brisbane will fall into the finals, Wests will fall out, and Gold Coast (and they’re not alone) should be arrested for criminal waste of talent. Anything by Bridges is good. Anything by Bridges free is fantastic. Thanks to Gospel eBooks for the notice. Categories: Books, Free Stuff, Kindle Editions, Recommendations | Permalink. 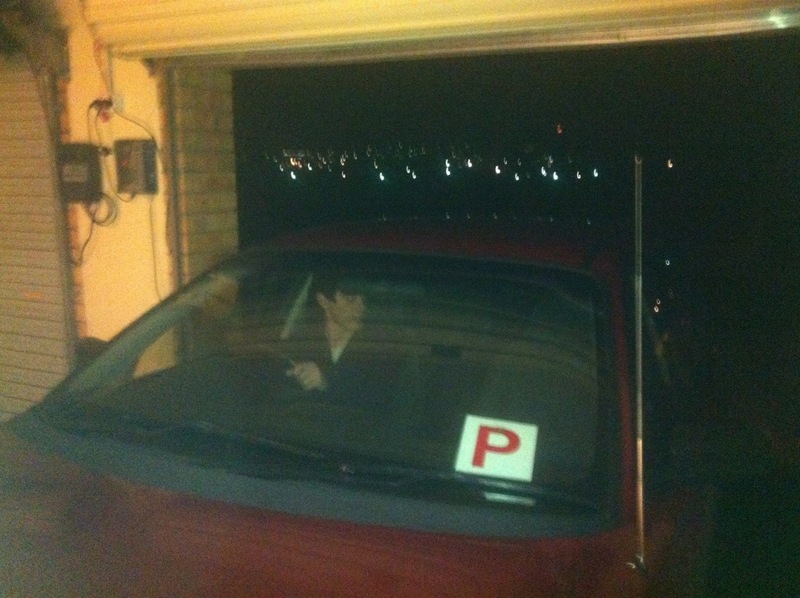 With his new ‘P’ plates Peter asked for the key to the Commodore to go to band practice. Peter’s mother gave him her key. Categories: Family, Parenting Special Moments | Permalink. Yesterday I was referencing 1 Timothy 4:12 “Let no one despise you for your youth, but set the believers an example in speech, in conduct, in love, in faith, in purity” and mentioned that this one didn’t seem to be much of a worry for me these days. I’d been visiting our new Woolworths supermarket when a shop assistant came around and offered me a free Coca-Cola yo-yo ‘for my grandchildren’. Grandson Elijah was nowhere in sight. Of course there is still an application of the verse though. People will always be inclined to have a reason why they can discount what they’re being taught from the Bible. While you can be considered too young to have experience, you can also be so old you’re out of touch. If you’re single you don’t understand family life, but if you’re married you have no understanding of being on your own. A young family or no children means you have no authority in family life and parenting while grown children mean you have no idea about the challenges facing parents today. Demonstrate an ongoing commitment to the authority of the Bible, live a life consistent with its teaching, do so valuing relationships, trust in God’s goodness and be rock solid in integrity. Be an adornment to the truth of Scripture, but, in the end, people aren’t trusting you, they have to trust the Scriptures. Categories: 1 Timothy, Bible, Christian Freedom, Christian Growth, Ministry | Permalink.